Free With PurchaseHey there Sweeties! Our month long 10th anniversary celebration continues with a Free With Purchase event! 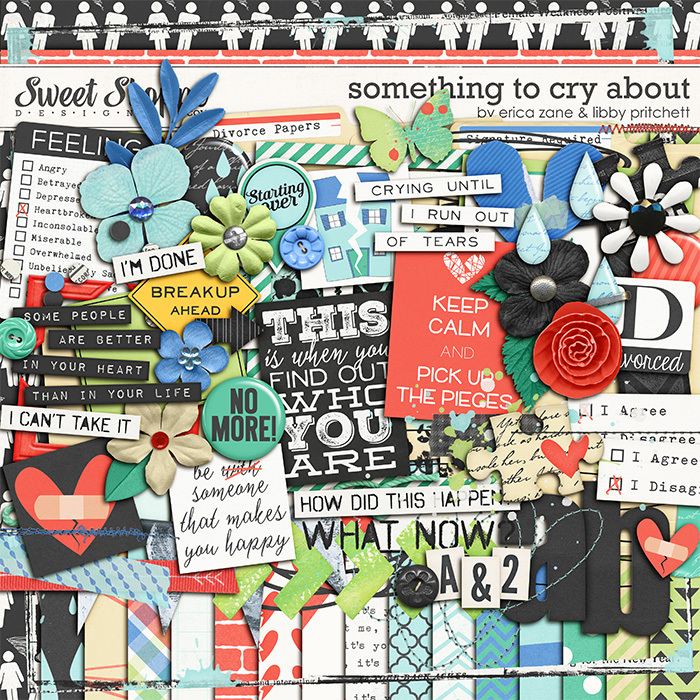 Now through tomorrow (2/8), you can get a free add-on with the purchase of our new releases! 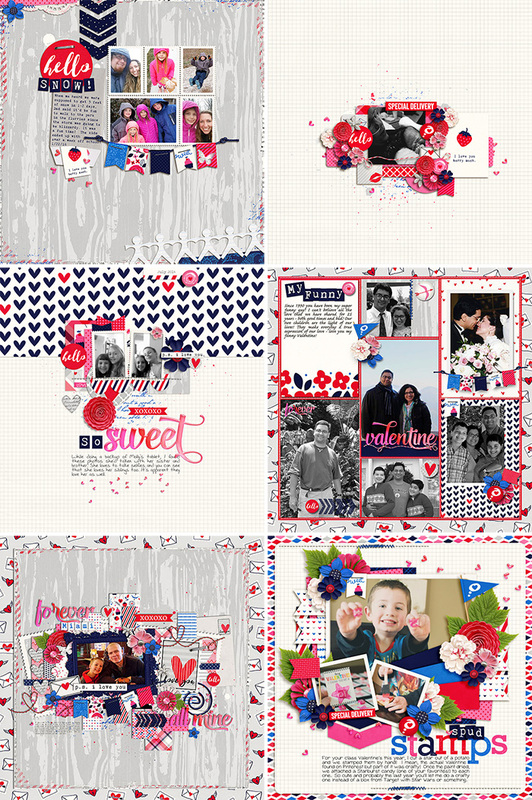 Erica & I are bringing you a sweet Valentine's Day kit, and when you purchase it, you'll get Erica's SUPER cute valentine cards absolutely free! The cards will NOT be available for sale separately or bundled later, so this is your only chance to grab them! 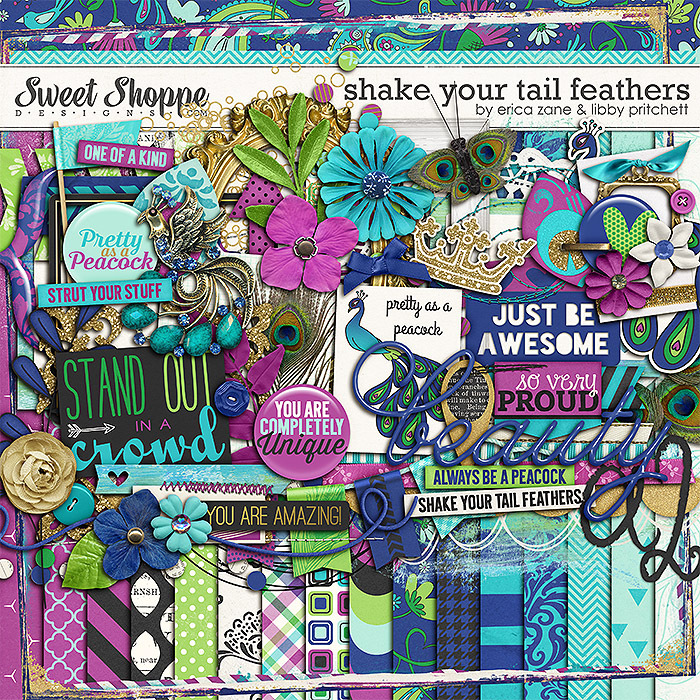 New Freebie!In case you missed it last weekend in the excitement of the new site design, remember, we have a whole lot of new sweet freebies in the shoppe! Check out mine below.